The perfect place for your perfect day. 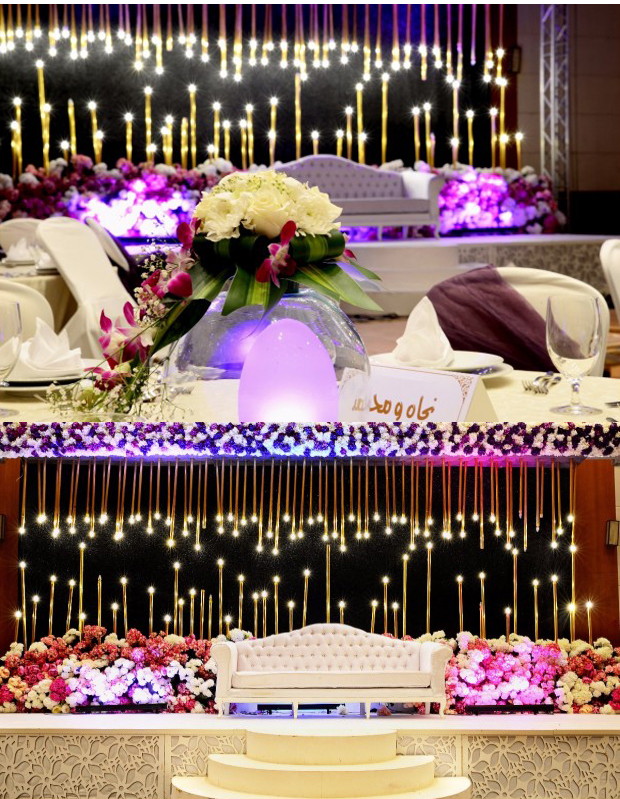 Ideally located, Yas Island Rotana Abu Dhabi is in the unique destination of Yas Island and provides a gorgeous and convenient setting for your wedding celebrations. Throughout the hotel’s 308 luxurious bedrooms and suites, pleasant muted tones complement the comfortable and contemporary furnishings. Their Pearl Ballroom provides a stylish, modern, purpose-built venue perfect for your special day. 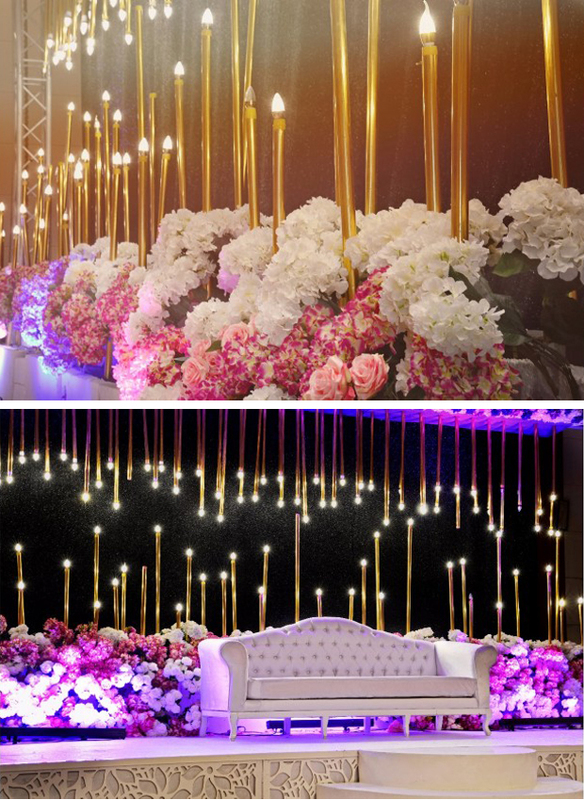 Their professional events coordinator will be delighted to assist you with your preparations, advising on table plans, seating arrangements and organizing any extra services that you may require to ensure that your big day is really special. Yas Island Rotana Offers you & your guest time to be carefree to enjoy the iconic attractions that include the Yas Marina F1 Circuit, Ferrari World Abu Dhabi, Yas Waterworld Abu Dhabi, Yas Beach and Yas Mall. To top it all of they offer a wide range of menu options and drinks packages which can be tailored to your own personal requirements. 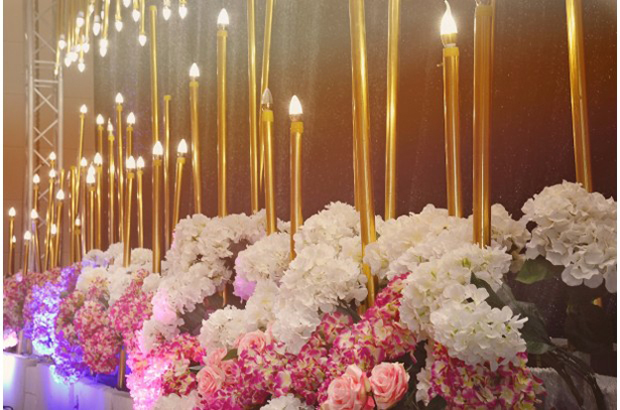 This elegant, bright and luxurious venue provides a comfortable and relaxed setting for your friends and family to toast your future happiness. 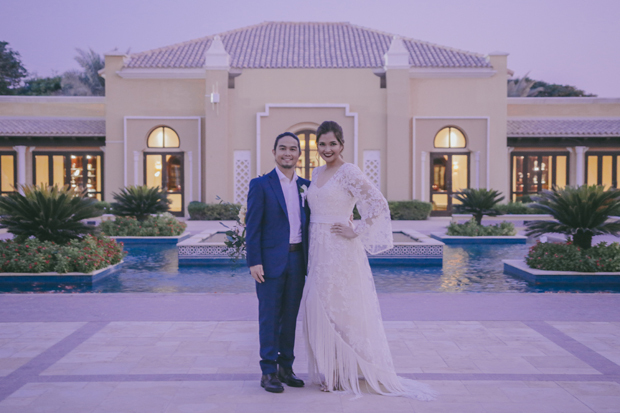 To find out more about Yas Island Rotana’s wedding packages or to see if they have availability on your wedding date, pop over to their profile page here!